"Now we’ve finally reached the finish line, it is an impressive piece of work accomplished by the Danish company. The project was challenged – again and again – but FDC each time managed to find the solutions. An impressive piece of work." 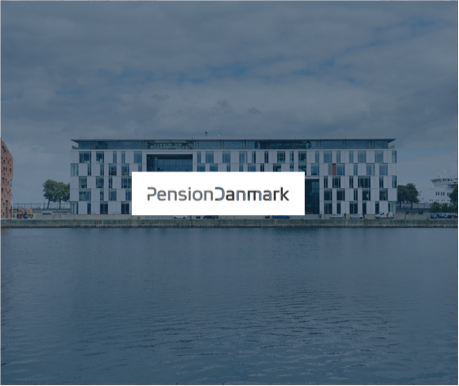 In 2010 PensionDanmark (PD – a pension fund) anticipated that their systems were not suited for the ambitions they had in the field of IT and the future demands of the market. They wanted to optimize automation, increase the degree of digitization and simplify processes. One of the main objectives, among other things, was to obtain a savings of DKK100 in administration costs per member. "The FDC has repeatedly been able to set a team to carry through complex legislative changes at short notice. The implementation of the government’s retirement package in the autumn of 2014 is a prime example of this." 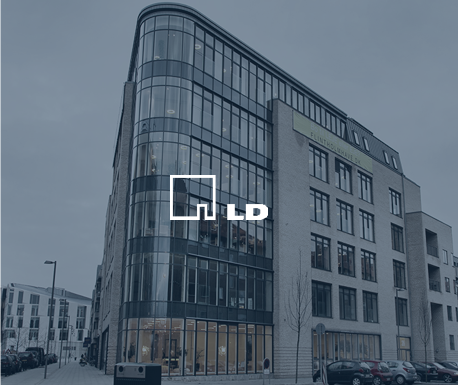 Lønmodtagernes Dyrtidsfond (LD – a national pension fund) has been a client with FDC since 2010, when FDC took over the responsibility for LD’s customer administration after a EU tender – a contract that the FDC won again in 2013, also following a call for tenders. The agreement gives FDC the total responsibility for all aspects of the management of retirement accounts and customers of LD. The agreement includes all operation and maintenance of IT systems for the administration of retirement accounts and customers, a fully integrated website with online access for customers as well as servicing of LD’s customers. FDC’s responsibility also includes the full balancing of technical accounting. In 2014 the government decided to let LD be covered by a pension package allowing for the possibility of a tax rebate of 2.5 percent on savings. The new rules took effect on April 1st 2015. The challenge was met using FDC’s F2100 system. Read more about our products by clicking here. 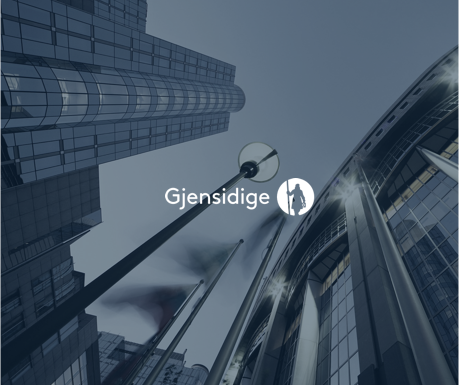 The conversion project for Gjensidige’s (a Norwegian insurance company) large municipal and commercial portfolio was launched in 2011. Requirement specifications were prepared for the new functionalities necessary for handling the large commercial clients, municipalities and regions in F2100. A large amount of preparatory work was conducted to enable the F2100 system to handle the new portfolio. The clients are considerably larger than the clients the F2100 has so far supported. For example, a single policy for building and movable property for one of the large municipalities includes 2,000 insurance sites. Many substantial new functionalities were developed, including new collection and dunning procedures, a quotation system via F2100web, policy and quotation printing via the group’s chosen print tools and integration with Gjensidige’s new eXtranet – a self-service solution for customers and brokers. FDC won the tender and managed the deployment process. In cooperation with PD’s specialists, gaps were identified and solved – ensuring a safe and rapid deployment. By the beginning of 2016, FDC and PD had reached their goal and lowered the administrative costs from DKK396 in 2013 to DKK297 in 2016. As a result, PD was in a recent study by Loyalty Group selected as the pension fund in Denmark with the greatest customer satisfaction – in an industry with a generally increasing customer satisfaction. By the end of October 2014, data for 660,000 members had been moved to the FDC. It was a conversion characterized by a high degree of security and quality. A conversion without error is a rarity, but it was a reality in this case – without any subsequent data cleanup. The solution is driven by a vision of maximum automation of all business processes as well as simple, flexible and full self-service for both members and businesses. Functionalities include an advisor portal, where customer advisors can manage and support members and businesses via a graphical user interface, and a phone system, which addresses calls to the designated customer service advisor, who is automatically presented with data and cases on the member calling. A payment system was also integrated, that automatically processes and validates deposits, withdrawals, transfers, balances and integrations to NETS and banks, and also a management system in which products, business rules and legislative relationships are fully parametrized. The subsystems mentioned are all integrated into one overall pension solution, since PD has more than 100 documented business processes implemented in the solution, ensuring an efficient and service-oriented administration.